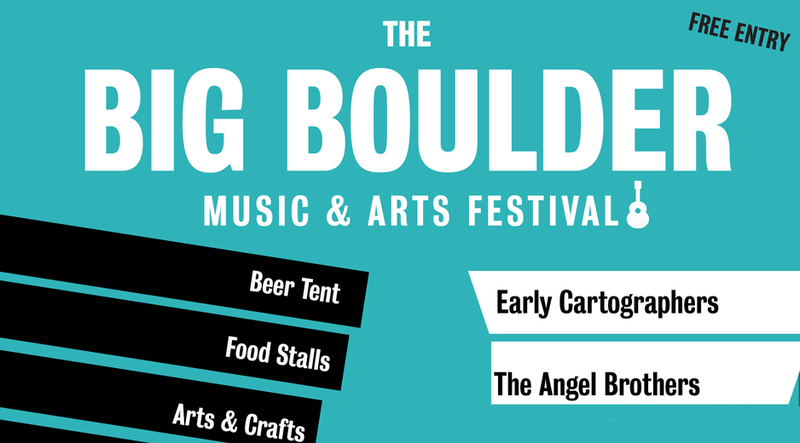 The fourth annual Big Boulder Music and Arts Festival will be taking place at the Heeley People’s Park on Sunday, 6th September from 12noon – 6pm. There’ll be food stalls, a beer tent by The Brothers Arms, arts & crafts and family activities throughout the day, with music on the main stage from Early Cartographers, The Angel Brothers, The Cuckoo Clocks, Dariush Kanani, Eastern Seaboard Radio Station, The Bronze and Avital Raz. The festival is free to all with funds being raised on the day for Heeley People’s Park.